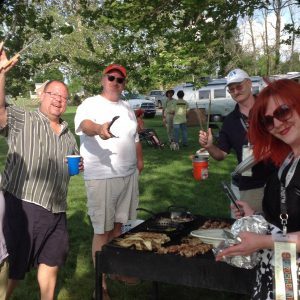 The schedule of activities is almost complete for Alumapalooza 8, to be held (as always) the week after Memorial Day on the grounds of the Airstream, Inc. factory in Jackson Center. Dutch Oven cooking seminar! You’ll love what you and Matt will be making this year (hint: it involves caramel and chocolate). Not sure how we’ll top last year’s hilarious Aluminum Gong Show—which really brought the tent down—but you’re going to try. Bring your musical instruments, props, comedy and songs to help raise money for a local charity! Musicians, you’ll have other opportunities to play with fellow Airstreamers, and perform at open mic night. 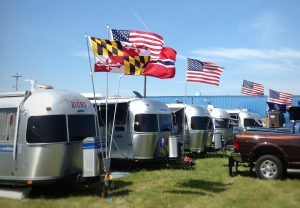 And of course, the invaluable Airstream hands-on workshops! 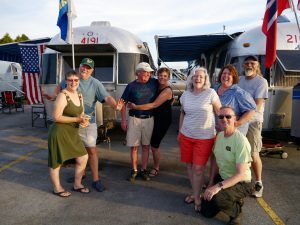 Airstreaming experts will teach you how to rivet, winterize, and polish; how to maintain your awning, battery, and propane systems; correctly set up your hitch (you may be Doing It Wrong); and change a tire, the easy way. 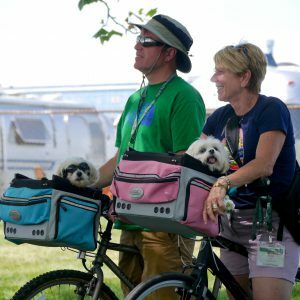 Other workshops include sessions on the Hensley Hitch, how to value your vintage trailer, a culinary demo, leak detection techniques, and the Jackson Center Fire Department will be there to demonstrate how to put out a fire. 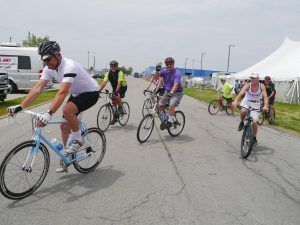 Looking forward to seeing you in Jackson Center when the gates open at 9am on Tuesday, May 30! Register today!